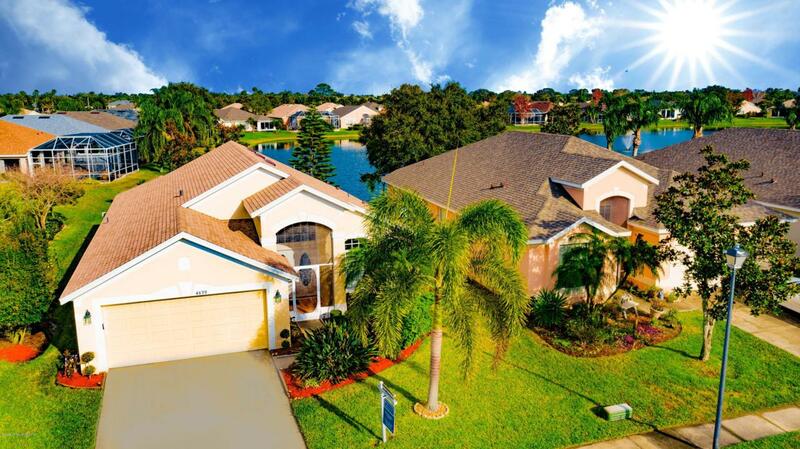 This waterfront home is nestled in the luxurious and quiet Viera East Golf Community. NEW ROOF 2017, with transferable warranty, super clean house in impeccable shape! 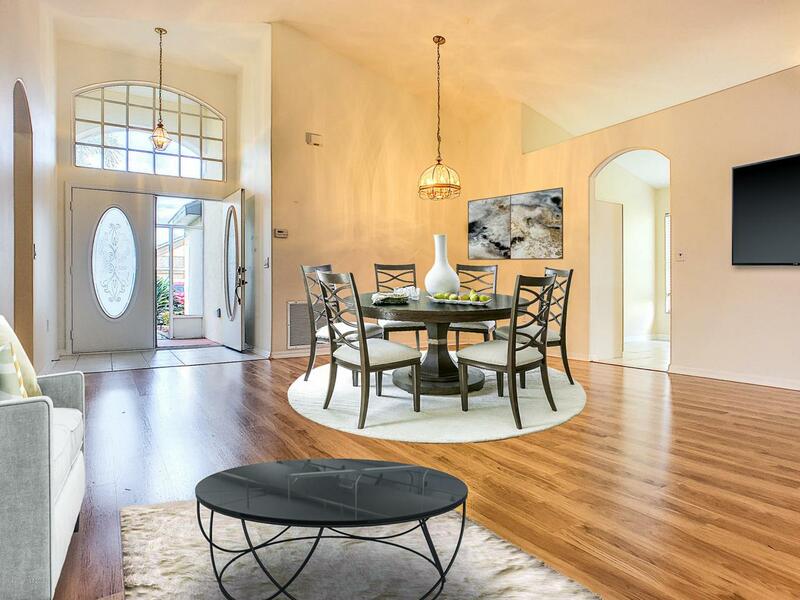 This open-concept home is perfect for both indoor and outdoor entertaining. The screened in waterfront patio features an incredible view. Priced to sell, this incredible clean and well built home will not last long. 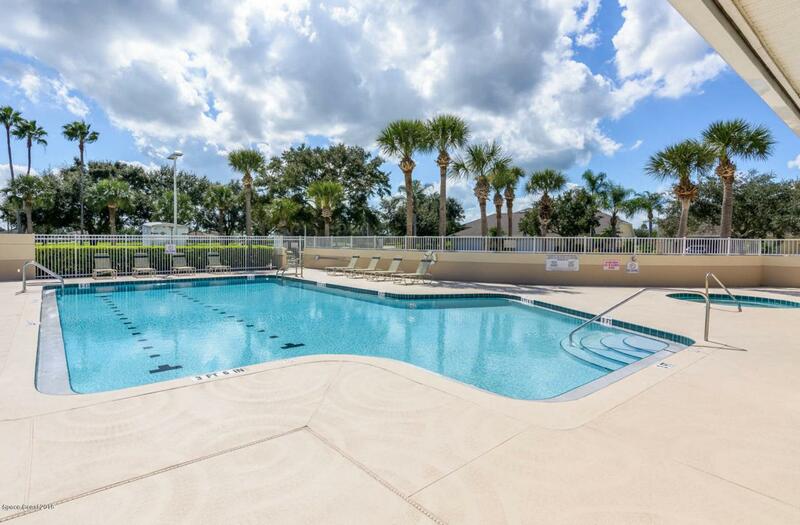 Viera East Golf Community offers a clubhouse with pool, workout room, tennis courts, shuffle board, and a golf course with a restaurant. 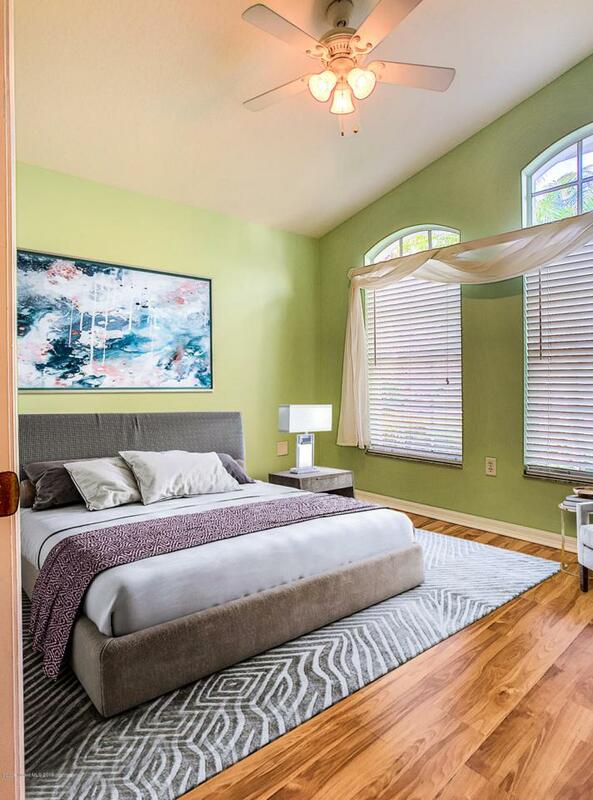 This home is just minutes to I-95, shopping at The Avenues, hospitals, restaurants, A+ schools, and more. Schedule your showing today. Listing provided courtesy of Maxlife Realty Llc.